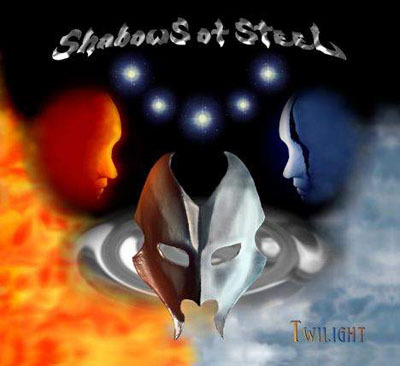 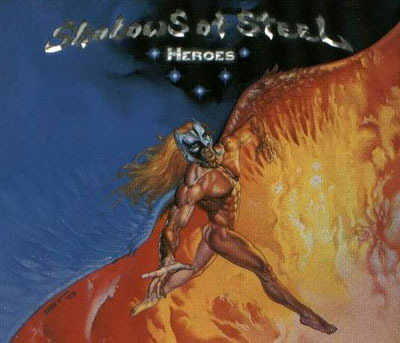 Shadows of Steel is an Power Metal band that was originally formed in 1996 in Genoa Italy. 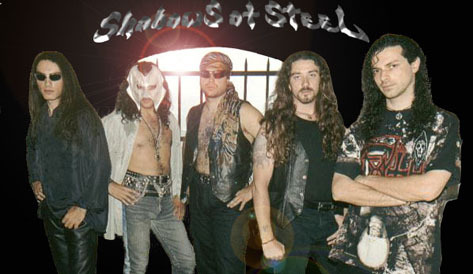 They are currently with the Underground Symphony label. 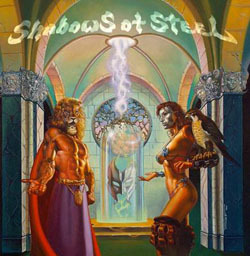 Although they have not released an album since Second Floor in 2002, they have not officially disbanded. 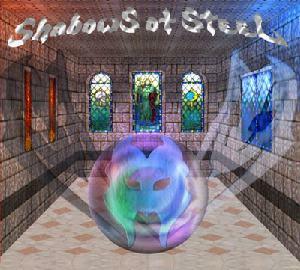 There has not been any speculation of a future release at this time.